Jérôme is a developmental cognitive neuroscientist working at the CNRS. He received his PhD in 2007 from the University of Lyon and spent 5 years as a postdoctoral researcher at the University of Michigan and Northwestern University in the US. He joined the CNRS in 2012 as a tenured research scientist (chargé de recherche). 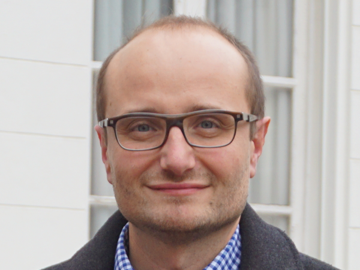 Jérôme’s research focuses on the cognitive and neural mechanisms that underlie the development of logical and mathematical thinking in children and adolescents. His work notably involves children with learning disabilities, such as dyscalculia. Jérôme is co-head of the BBL lab and deputy director of the Marc Jeannerod Intitute of Cognitive Science (UMR 5304).